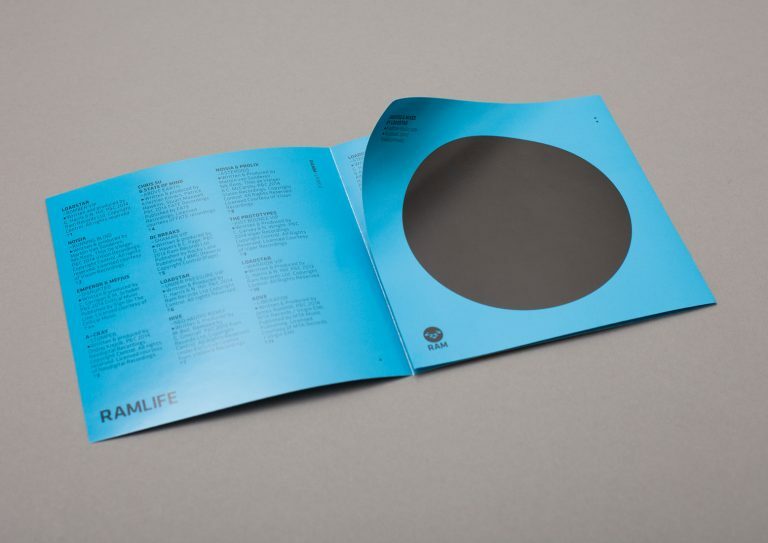 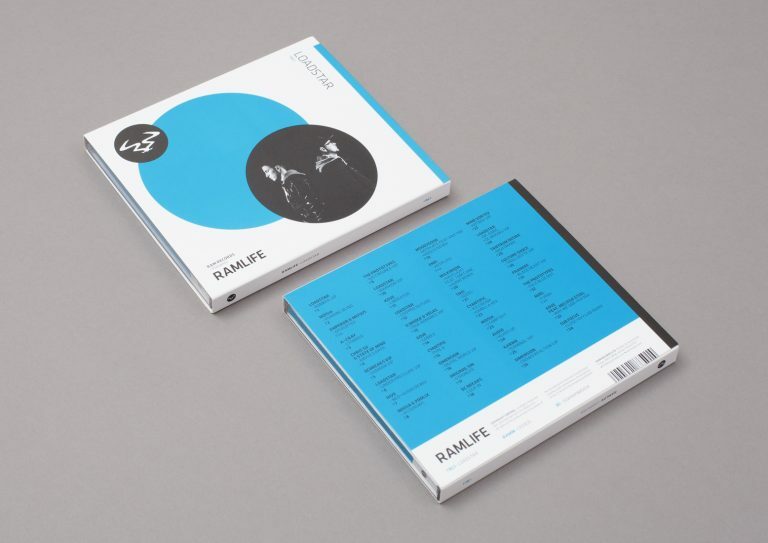 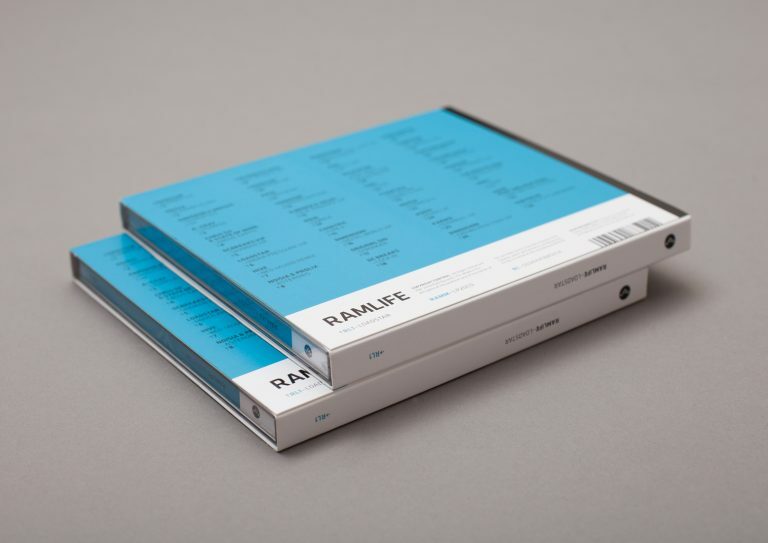 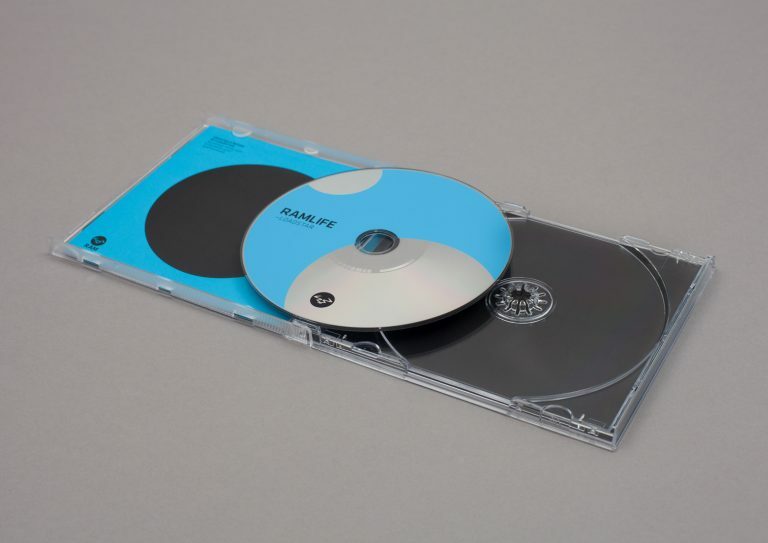 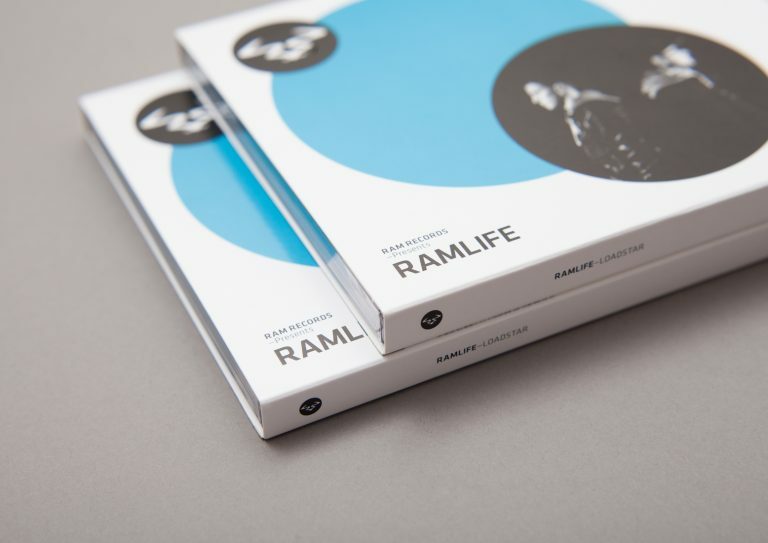 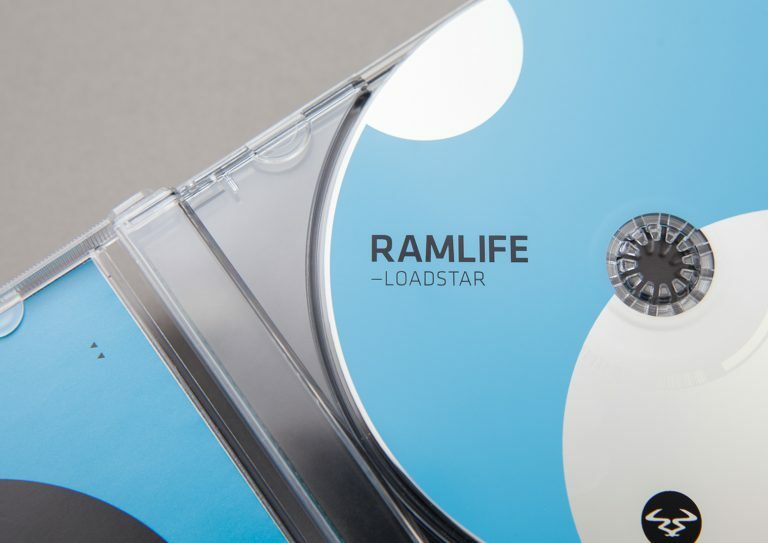 RAMLIFE is the new compilation series from legendary jungle / drum & bass label Ram Records. 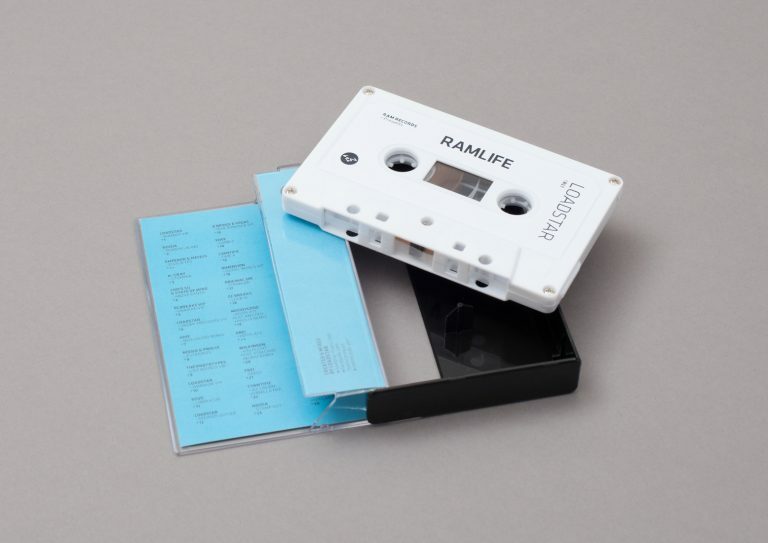 For each release the label invites one of their signed artists to compile a mix based on what they're playing in the clubs at that time. 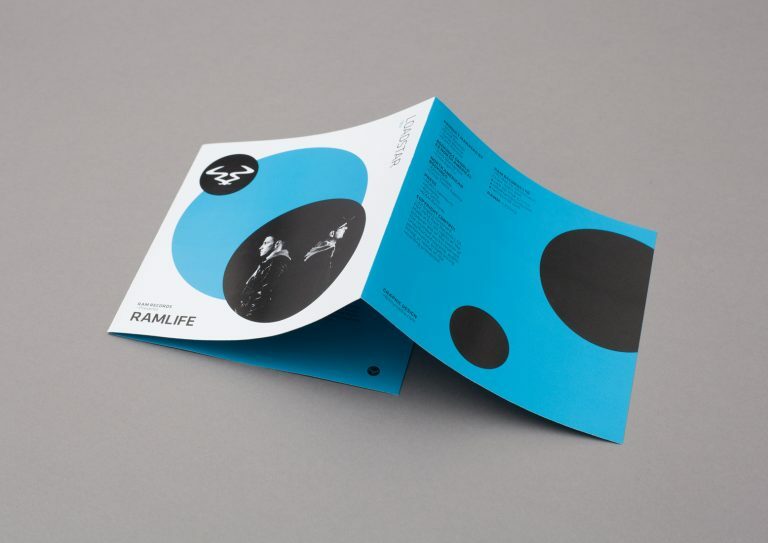 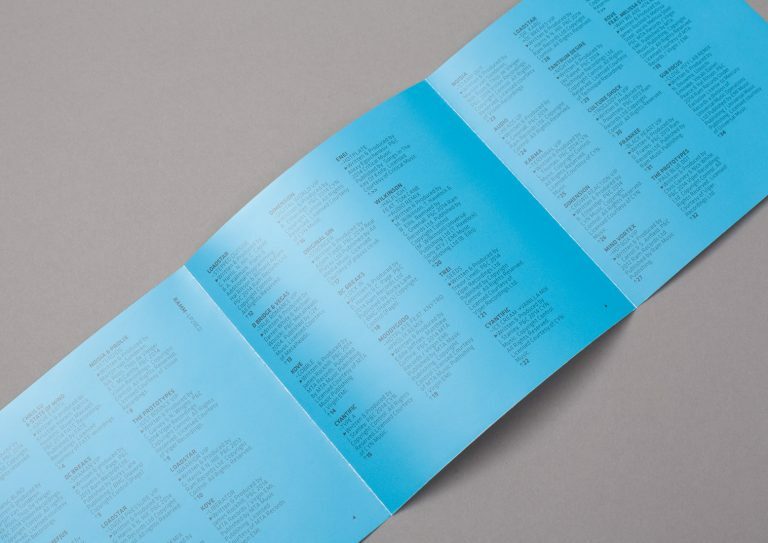 Our approach was to create a package using bold colours, simple shapes, minimal photography and detailed typography. 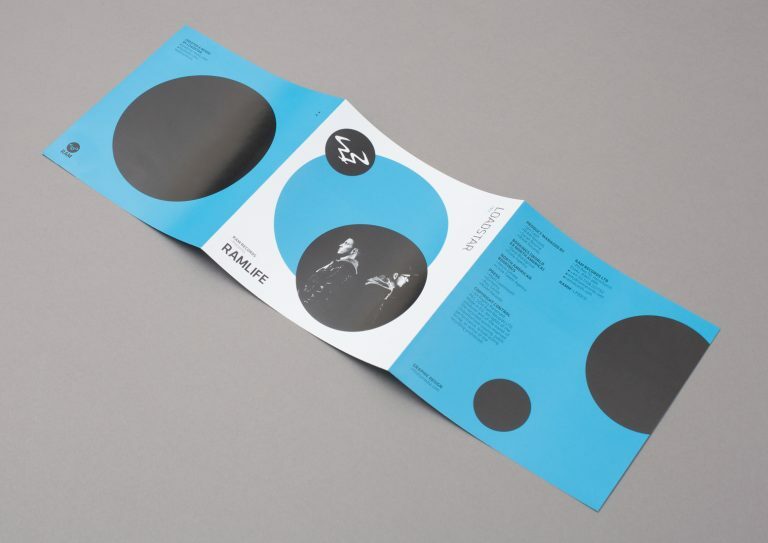 For each release the signature colour is changed along with the artist photograph and content, creating a consistent series with striking visual appeal. 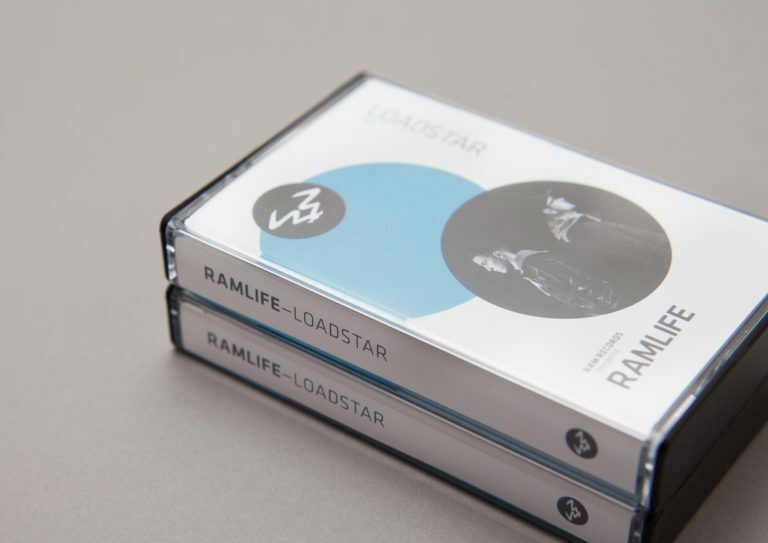 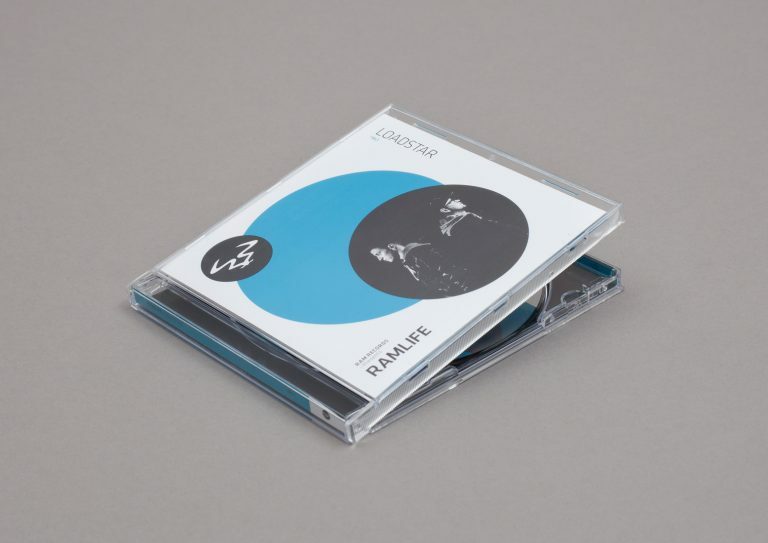 For the first release Loadstar was selected to create the mix, with the brand identity being applied to a CD slip case package and limited edition cassette tape.